O The Oprah Magazine Only $6.95 per Year! 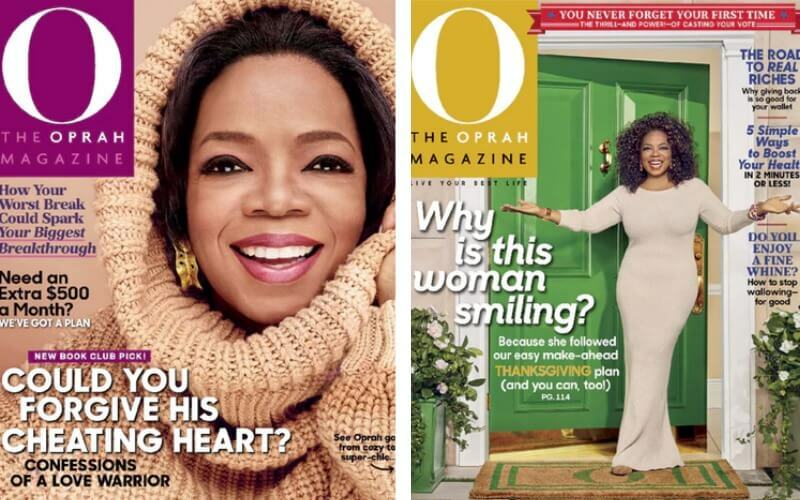 Right now you can grab a subscription to O, The Oprah Magazine for only $6.95! Use Coupon Code LIVINGRICH. O, The Oprah Magazine, is THE magazine subscription for today’s smart woman. Every issue features great food and diet advice, beauty and health tips, financial planning, articles on social issues, book reviews and more. Learn to live a happier life with one of the most trusted women in America. Subscribe today and transform your life! This deal will be valid through tomorrow, 5/10 at midnight (EST). You can purchase a subscription for yourself, gift subscriptions for others and/or also to renew an existing subscription.